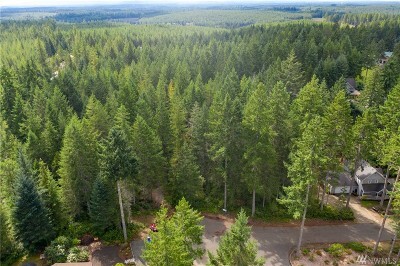 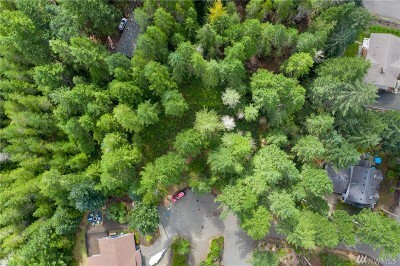 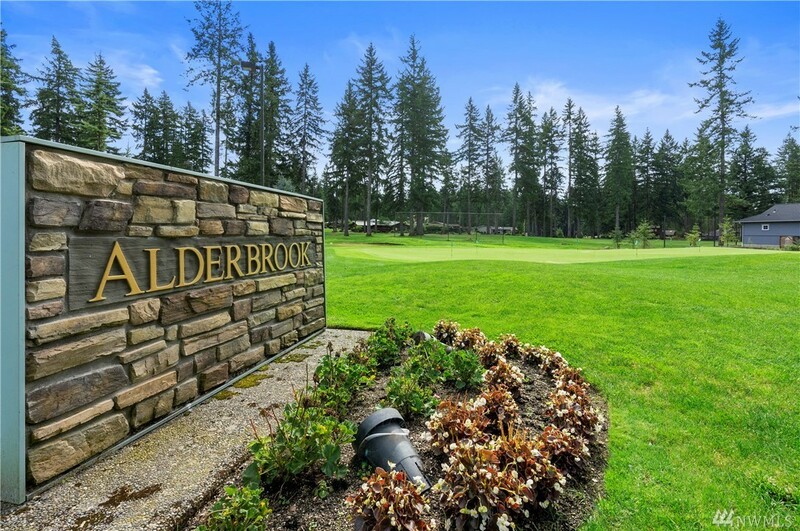 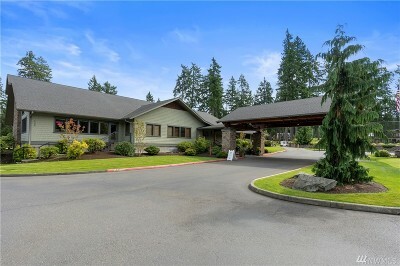 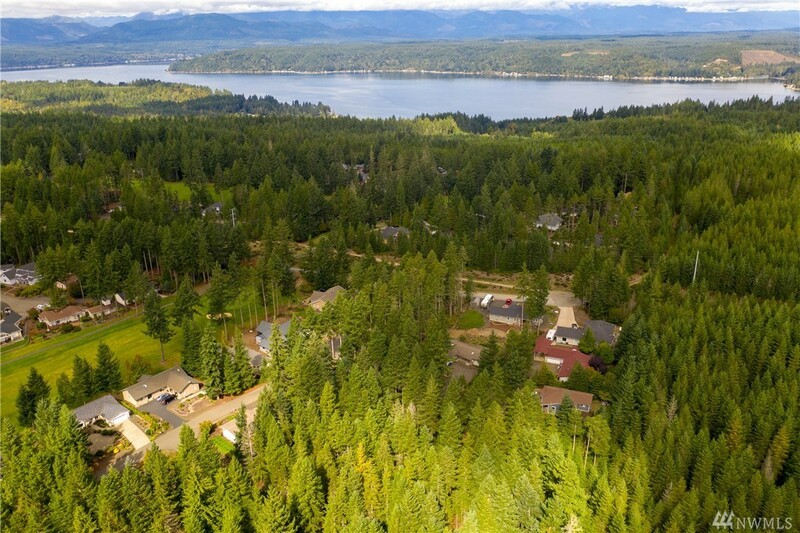 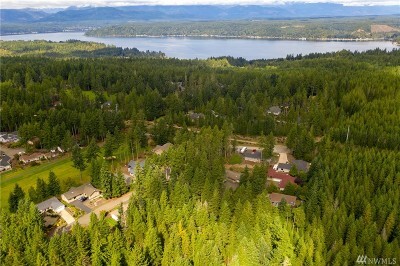 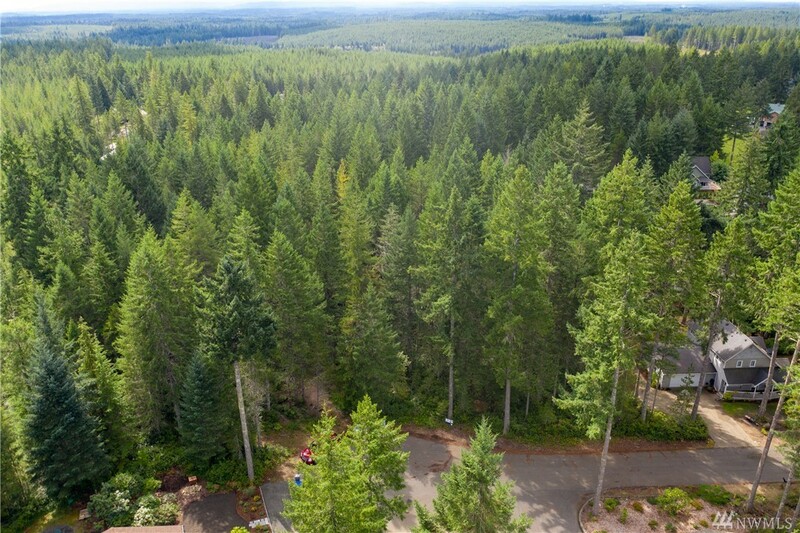 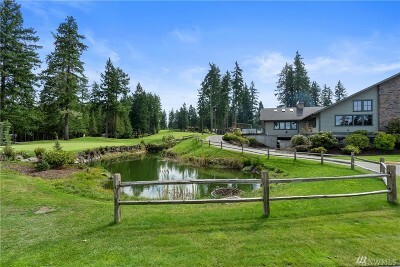 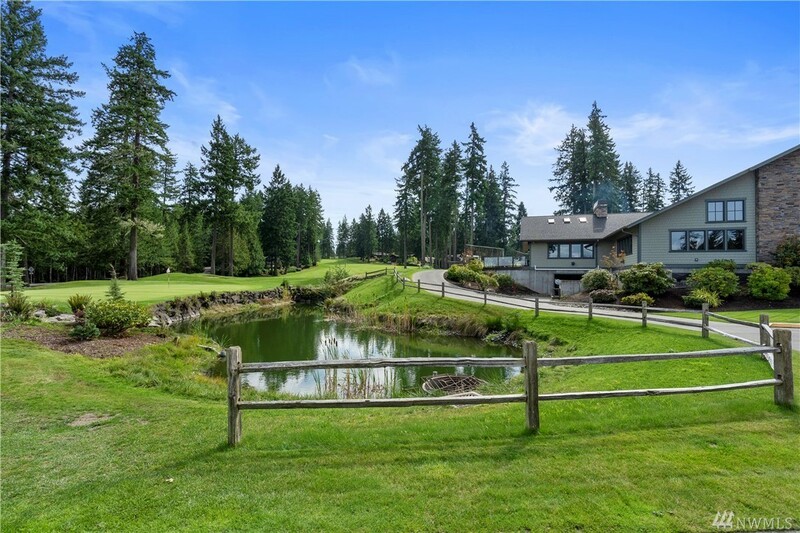 This is a great, level building lot in the desirable Alderbrook Community. There is plenty of square footage for a great rambler! 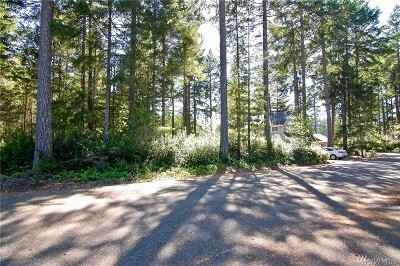 Buyer to verify all feasibility. 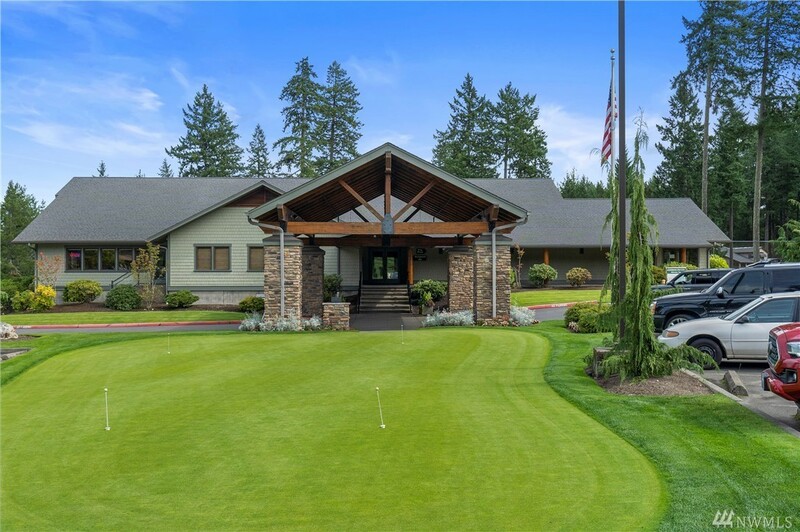 Dues include unlimited golf for 2 and discounts at the clubhouse and Pro Club.